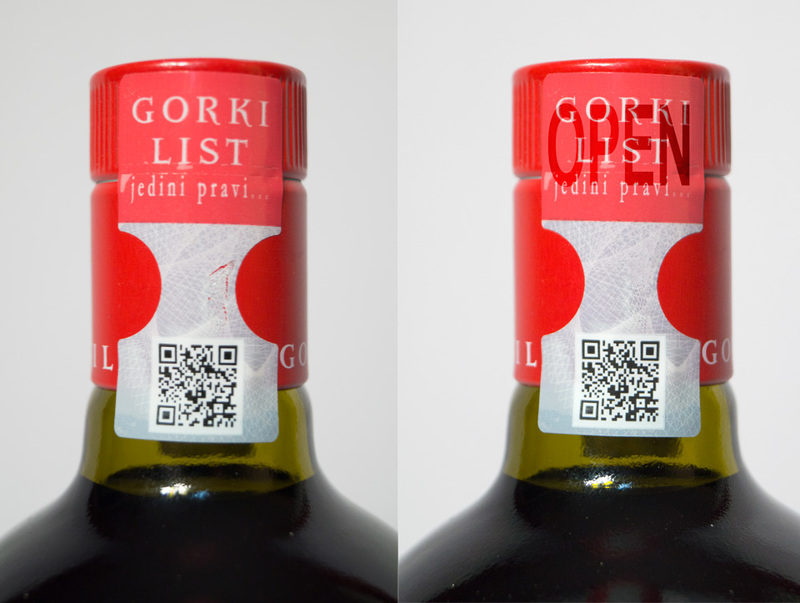 Holographic protective stamps – new guardian of originality, quality and taste of Gorki List that you love since 1953. Gorki List from the beginning takes innovative steps and follows the latest trends in order to protect the originality of the product. Regarding to that, a world famous company “Securikett” from Austria, in particularly controlled conditions, has developed three-layer hologram stamp foreseen for shutter and transport box of Gorki List, which protects products produced since 20 January 2017. Any attempt of removing the protective stamp from the shutter or the box leads to the damage of the first layer of the protective foil which is visible and appears the label OPEN. This way, every attempt of using again the already used packaging is prevented. Since the trust of our consumers and customers is extremely important for us, we are confident that this new technological solution will strengthen the safeness and confidence in the quality and taste of Gorki List that is loved since 1953.